It is said that once a year, you should go somewhere you have never been to before. The idea of exploring a new destination, meeting new people, exploring various delicious cuisines sounds so much fun. Yes, the idea of exploring the unknown is the fun way to visit a new country. But then comes to most difficult and annoying part. 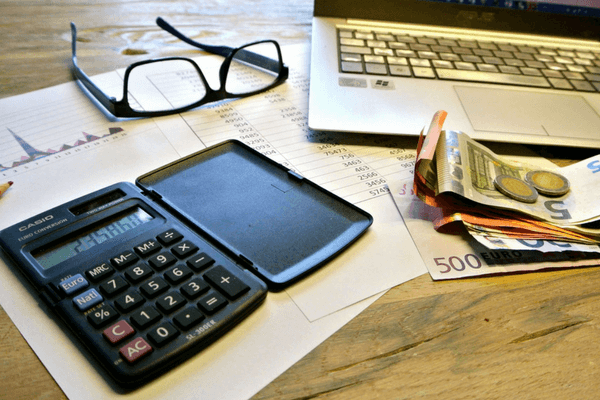 Doesn’t matter how experienced a traveller is, when it comes to understanding the maths of currency exchange procedures, it brings a dash of sweat on the foreheads of the savviest and expert travellers. The process of exchanging your any international currency whether it is Euro, Baht, or Dongs is very complicated. Despite a number of easy methods available, it often confuses the hell out of us. Are you traveling aboard or planning a foreign trip in the near future?Then here are a few quick tips on how to exchange your currency in a foreign land. By following these foreign exchange tips, you will be able to make the best out of your trip without spending too much time calculating local currency rates. Every tourist spot has a couple of exchange offices which don’t charge any extra fee on currency conversion. Well, you must avoid these places as the currency exchange rate is usually the lowest here. You’ll end up getting way lesser amount compared to the places which have a fee. Better you get your currency converted at a place where they ask you to pay some transaction charge but will offer you a nice return that is valuable for your journey. Gone are the days when one had to run from one place to another confirming the currency exchange value while traveling to a new country. Today, with several apps and websites it is easier to get a track of latest currency value. Websites like www.xe.com are pre-programmed to save you from time-consuming manual calculations. These sites and apps are also updated in the real time. Researching the exchange rate from these websites gives you the perfect value running on a particular day. You can avoid getting cheated using this method. The worldwide currency exchange system comes with its own set of jargons and terms. Before you exchange your currency, you need to spend some time getting an understanding of the terminology. The local exchange offices often try to confuse you by throwing these words around. Remembering some of the common terms is the best way to understand how this system works. 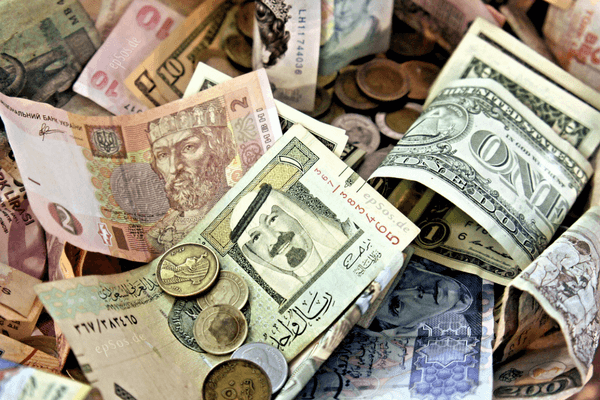 Exchange Rate: The amount you get in the terms of local currency when you exchange your cash. For example, when an Indian tourist visits Vietnam, the local currency is Dong. So the unit of Dongs that you receive after exchanging INR 100 is the local exchange rate of Vietnam. Buy Rate: There is a huge chance that you won’t be spending your entire amount by the time your trip ends. Well, good news for you, you can sell the leftover currency in that country and get back your home country’s cash. The amount that you’ll get after selling the local currency is known as buy rate. Bank to Bank rate: Also known as the bank rate, this is the wholesale exchange rate that the banks use among themselves. Usually this rate is how you get your cash withdrawals done at foreign ATMs. 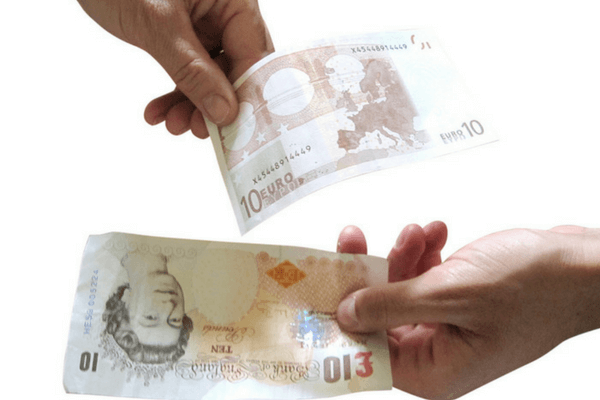 The major international currencies are very straightforward and exchange process is simple. You can easily spend Yen, Dollar and Pound internationally anywhere and get a proper currency exchange value in every country. But then some of the countries have really weird and unusual exchange rules. Cuba has a separate currency for the tourists and you cannot exchange Moroccan currency outside the country. Cambodia, Taiwan and Vietnam use US Dollars are their secondary currency. 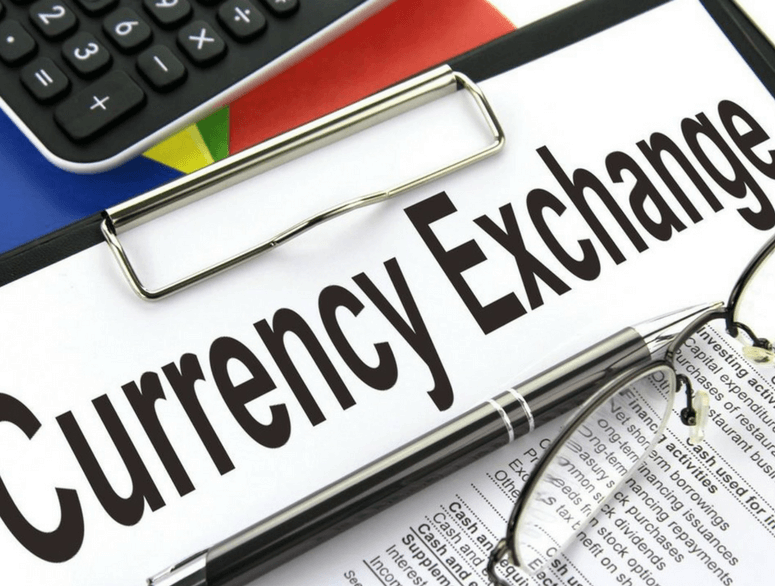 It is important to understand the rules of currency exchange while visiting a new country. The foreign exchange offices at airports have the highest conversion fee and rates. They charge you with a margin of 8% to 12% of the cash you pay them. It is better to get some foreign cash in advance before landing there and make the rest of the exchange after a day or two of research in the market. Credit and debit cards charge high transaction fee when you make a payment in a new country. A lot of banks also block your credit card on the behalf of suspicion. You will actually end up paying more in the transaction fee than you would ever pay during your entire trip. The best way to avoid this is by not using your cards at all. Also, you should inform your bank about your trip so that they don’t block your cards on mere suspicions and put you in trouble. 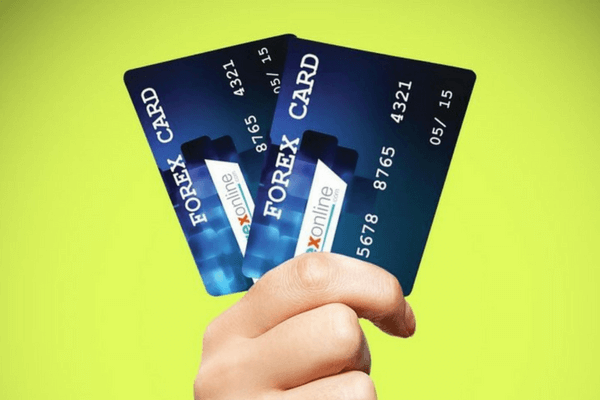 Always remember to carry Forex cards when you are traveling aboard. It comes handy in a lot of ways. 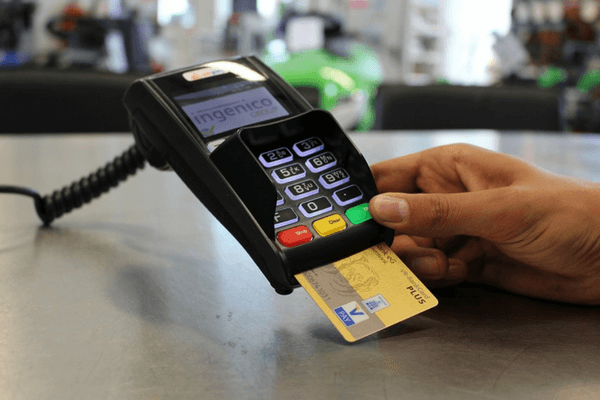 A cash card gives you a hundred per cent return for all your money, it automatically converts the amount present in the card to that of local currency. A Forex card prevents overspending and can be recharged at any moment of time. With cash card you don’t have to carry unnecessary money in your pocket and this way you can avoid the fear of losing them. As said earlier, Dollar is one of the most popular currencies all over the world. Many of the South Asian countries use Dollar as a second currency system. When you are shopping or making a purchase in a foreign country, the locals often give you an option of paying in terms of dollar. The argument given in the favour of this practice is that it makes the tracking of expenses easier. You should always say no to such offers and insist making the payment in the local currency. This way you can evade a widespread method of getting cheated as these shops charge unnecessary conversion fee in the name of dollar or what they call, a dynamic currency exchange. You don’t need to exchange your currency exactly when you land at the airport. You can start looking around for currency conversion a month or two before your trip starts. All you need to spot a day when you can get maximum money while exchanging the local currency from a foreign exchange office. The currency exchange rate is ever fluctuating. It not only goes up and down on a daily basis but the rate goes through serious variation from one trader to another. 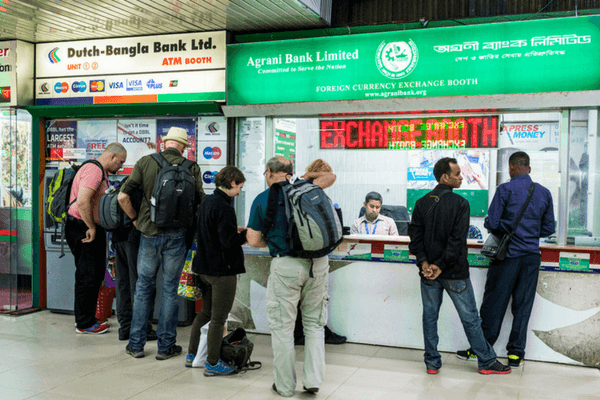 The currency exchange rates around the airport and prime market areas are comparatively higher than the ones around less popular touristy areas. All you need is to spend some time researching the most valuable and beneficial trader who’ll be the most profitable for your trip. With these easy hacks you can save a lot of money on local exchange rates and avoid getting cheated during the trip. The money saved on a trip will benefit you in the long run. Using these easy foreign exchange tips you can make your trip an affair to remember. 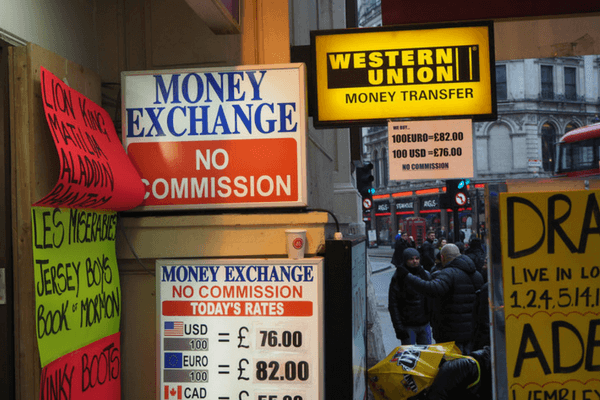 Are you traveling aboard or planning a foreign trip?Then here are a few quick tips on how to get your currency exchange in a foreign land.